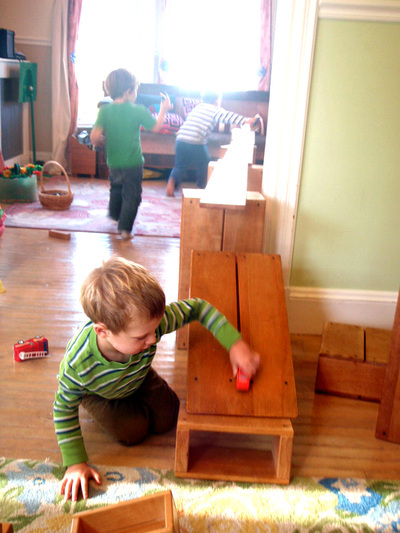 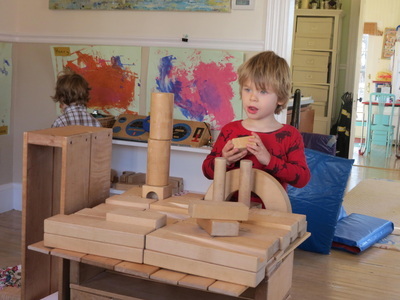 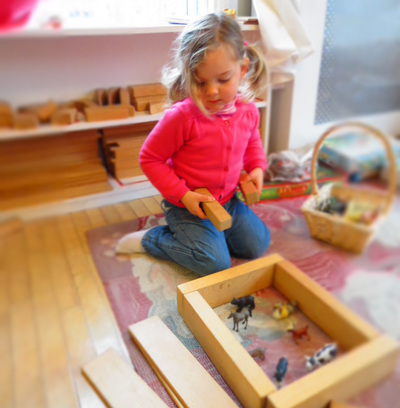 Blocks are one of our primary learning materials at the CPH. 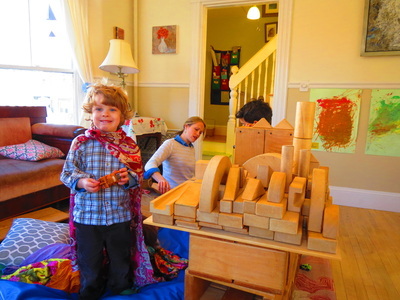 We have both Unit Blocks and Big Blocks and you will find children busy at work each day making structures as part of their dramatic play. 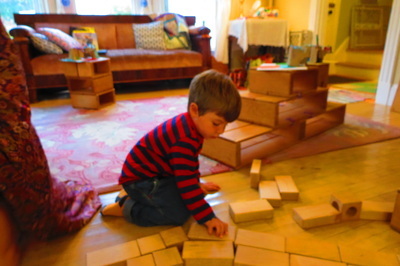 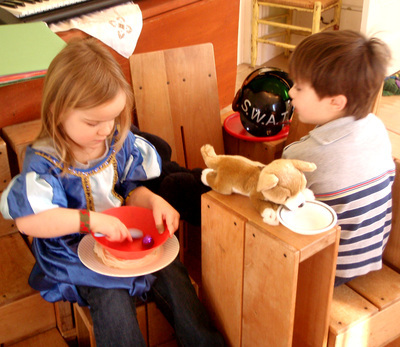 Through block building children gain skills and learn concepts in the developmental areas of cognition, language, social and creative thinking. There is nothing more exciting in the preschool environment than watching a group of children work together cooperatively on a life size structure they have designed and built themselves.